Have you ever thought about what happens to those sunglasses that get ditched because the lenses or frames are damaged? You toss them in the bin, never to be seen again, as they take their space in the pit of landfill that is steadily growing around the world. Imagine how many Ray-Ban Wayfarers or Aviators there are in there? With over 1 Billion pairs of sunglasses sold each year we all should be taking a stand against this disposable nature in the industry. 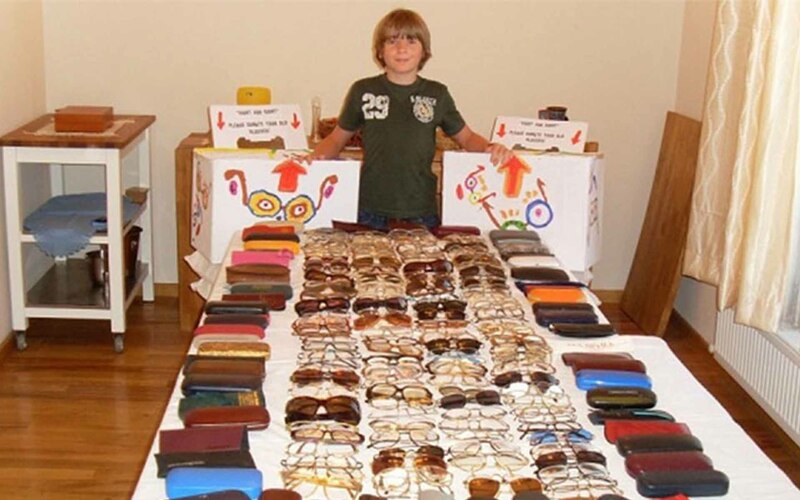 Did you know that one way you can help is by giving your old sunglasses and spectacles to a charity? There are a number of charity’s that provide recycling programs where you can donate your old sunglasses or spectacles. One in particular is The Lions Club, a worldwide organisation that has a Recyle 4 Sight program. The eyeglasses are regraded and distributed to people in need at no expense or obligation to them. What a great way to make life that little bit easier for someone else! You can check out their website for more details at https://www.lionsclubs.org/EN/our-work/sight-programs/eyeglass-recycling/index.php. So how about taking a minute to think about the environmental impact of sunglasses on our planet, and consider the alternatives. There are plenty of people out there that could do with our help! The Sunglass Fix is the worlds leader in providing quality sunglass replacement lenses. Remember, Repair is Recycling and making perfectly good things last longer is critical to our breaking the disposable society cycle we are all in. Tags: How about recycling your sunglasses?